What Were the 9/11 Terrorist Attacks? On the morning of 11 September 2001, 19 al-Qaeda terrorists hijacked four commercial passenger planes in the United States. Two planes were flown into the Twin Towers of the World Trade Center in New York City, causing both towers to collapse. A third plane was crashed into the Pentagon, just outside Washington, DC. The fourth plane crashed in rural Pennsylvania after the crew and passengers attacked the terrorists on board, preventing it from hitting another target in the US capital. 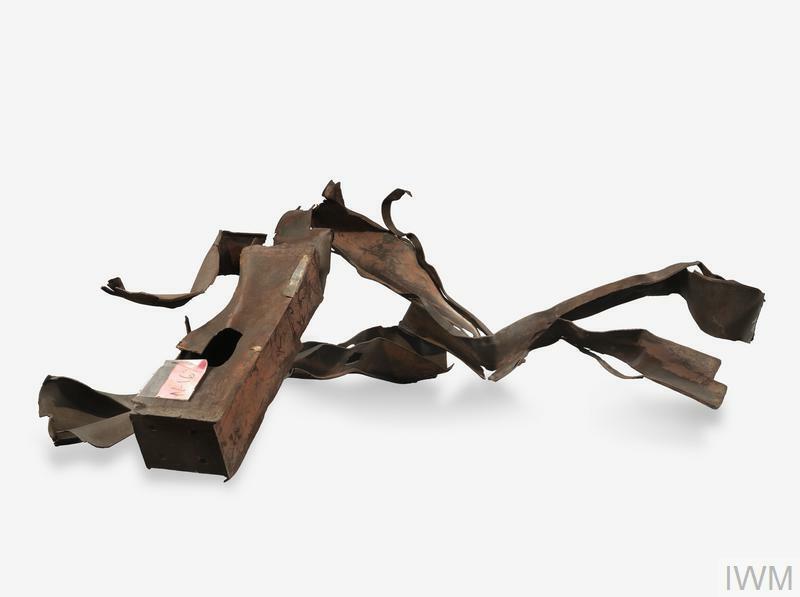 This section of twisted and rusted steelwork was lifted from the ruins of the World Trade Center and is now on display at IWM London. The piece comprises beams from the external walls of the building, and was originally located somewhere around one of the two impact zones. A few days later, US President George W Bush declared a 'War on Terror'. 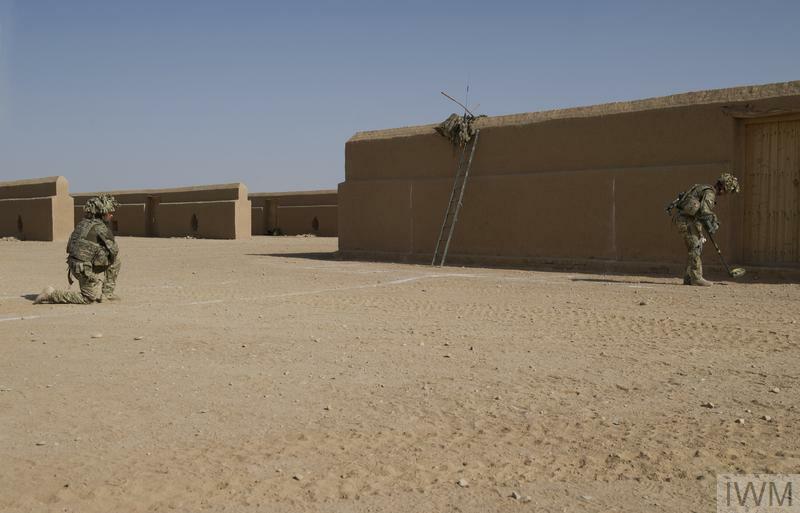 An invasion of Afghanistan was launched barely one month later, on 7 October 2001. American, British and Afghan United Front (Northern Alliance) forces were deployed to destroy al-Qaeda and remove the Taliban regime that had harboured the terrorist group in Afghanistan. On 2 May 2011, the head of al-Qaeda, Osama Bin Laden, was killed by US Special Forces in Pakistan.